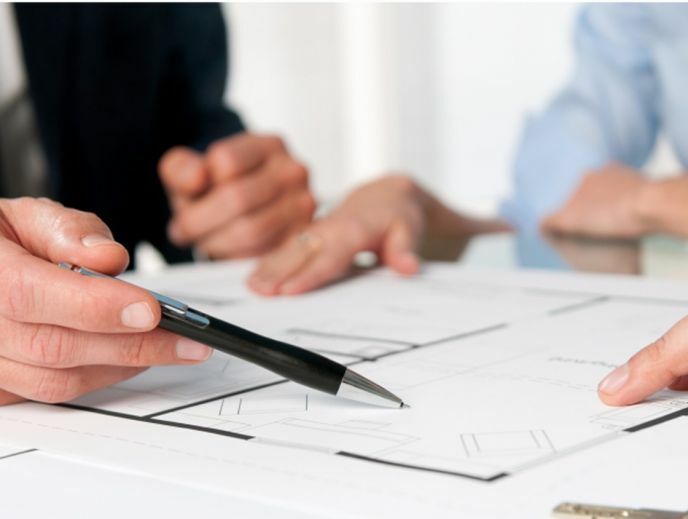 At 2 Percent Realty Valley, We Believe In Giving Our Clients The Full Real Estate Experience, Yet Allowing Them To Keep More Of Their Investment. We offer our clients a different option when buying or selling their property in the Fraser Valley. Built on trust, integrity, and hard work, we are continuing to grow and build relationships locally. Whether its local business, charity, or community, we love being apart of the Valley! 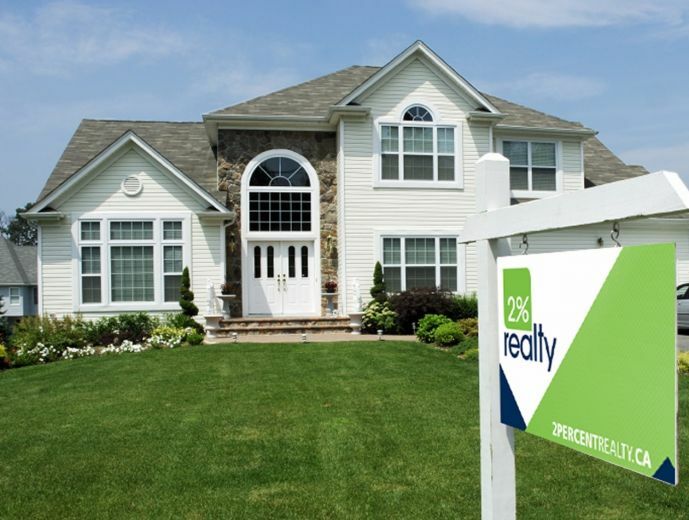 With 2 Percent Realty Valley, you'll find a team of professional realtors that go beyond high end service. Based out of Langley, BC we serve the entire Fraser Valley! The only discount you get with 2 Percent Realty Valley is keeping more of your investment for the important things in life. Technology and homes have evolved. Why haven't commissions? If you're looking to sell, we'll work 24/7 to market and sell your property all while saving you money. If your looking to buy, we'll work hard to find you the perfect place. What does 2 Percent Realty mean to you?